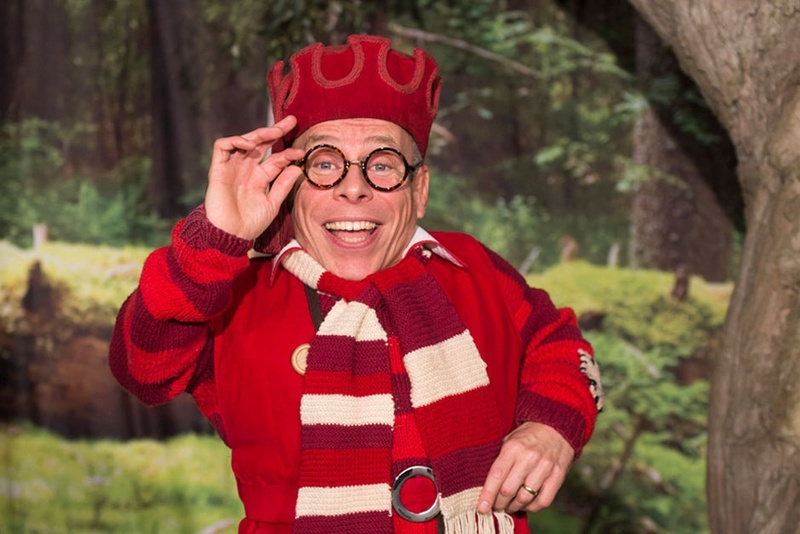 Hi-ho, hi-ho, it's off to Woking we go... where they are well and truly in the festive spirit as the New Victoria Theatre welcome Warwick Davis and Andy Ford - stars of the magical panto adventure Snow White and the Seven Dwarfs this Christmas. Both are going to be pretty busy for the next few weeks. But, in between shows, if they do get a chance to enjoy some of the season's highlights, what will they most be looking forward to? Andy: The Grinch... great ending too! Andy: Don't ask me why....but the cheesefest that is Boney M's - Mary's Boy Child. Sorry!! Andy: Whisky Liqueur Chocolates from my nieces every year.... thanks girls, love you! Andy: Has to be - THE Christmas Story! #noroomattheinn and by the way where was laterooms.com or Trivago when Mary and Joseph needed them?! 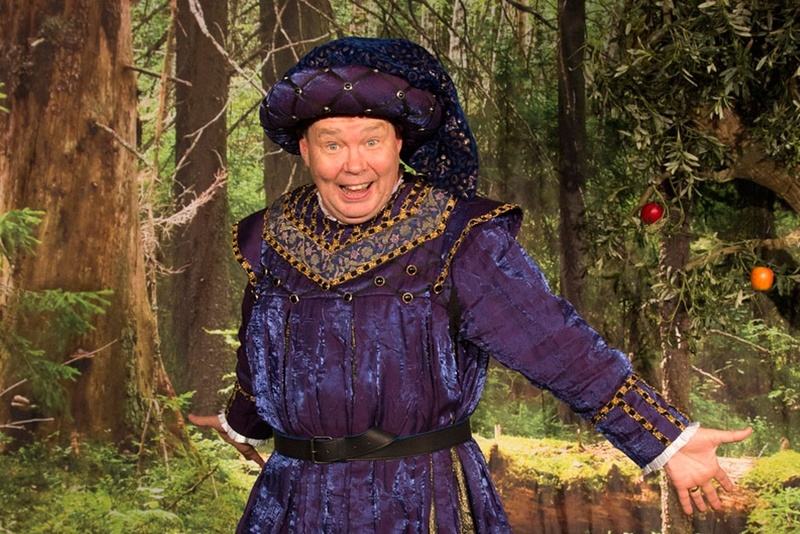 5) Favourite Christmas party game? Andy: Burn the turkey! !....Xmas fun for everyone! 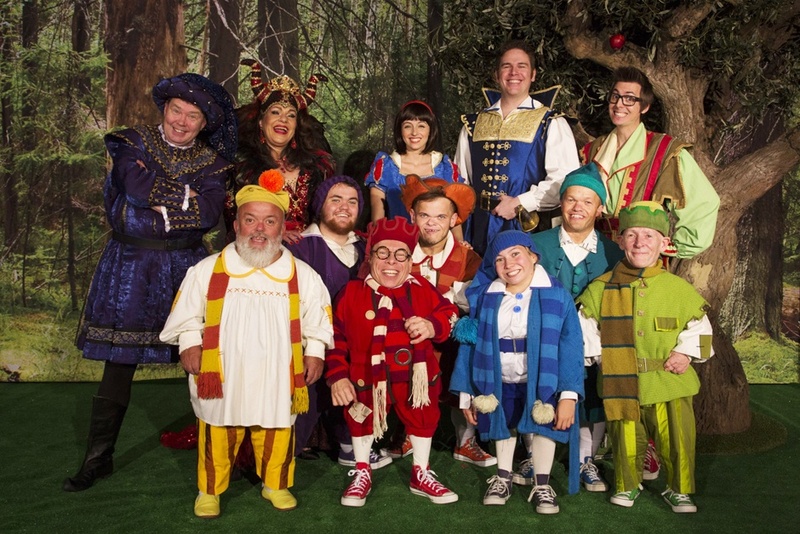 Snow White & the Seven Dwarfs at the New Victoria Theatre, Woking runs from Friday 10 December 2016 - Saturday 8 January 2017.